It is no secret I love a good hair styling product, or three. 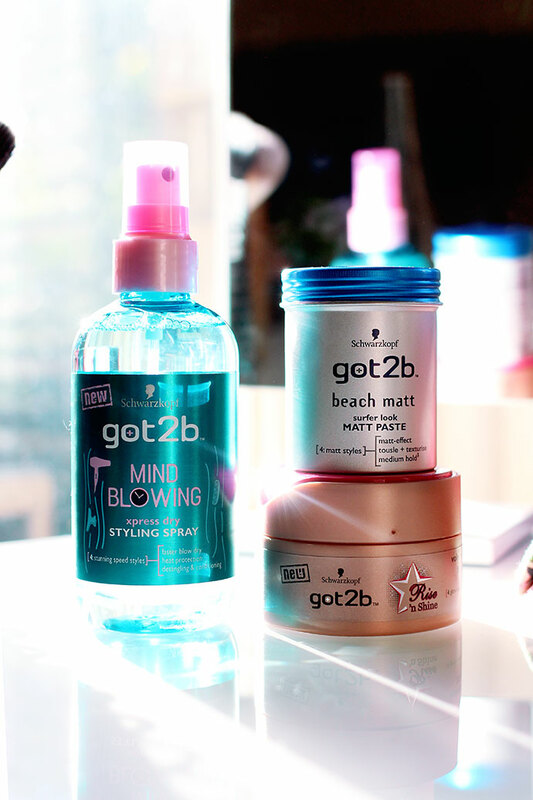 Today I thought I would share with you three of my favourite hair styling products from got2b by Schwarzkopf. I have found since cutting my hair shorter I have been able to experiment more with styling products, rather than playing it safe like I used to with my longer hair. 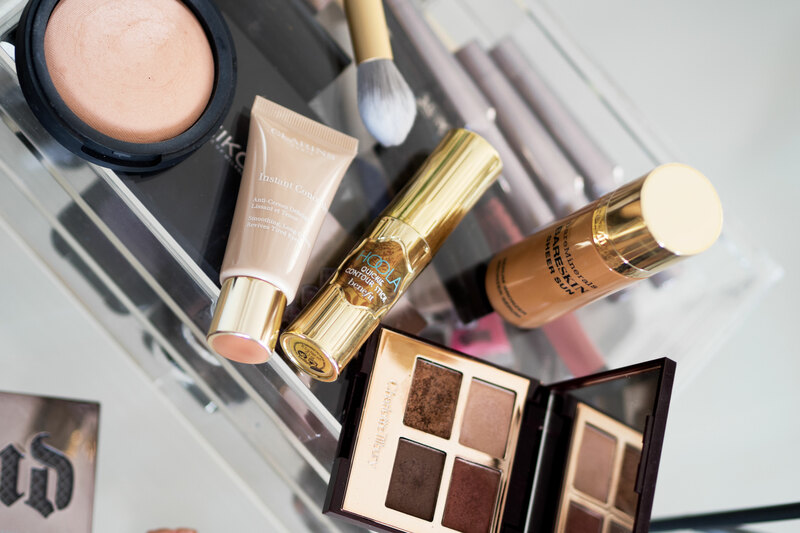 I love creating volume and texture and these products that I am going to introduce you to today, will help you achieve this. Having always used simple heat protective sprays, I had never really looked into actually “blow-drying” sprays. The Mind Blowing Xpress Dry Styling Spray not only offers heat protection, but it detangles and conditions your hair too whilst helping you achieve your dream blow dry quicker and faster than before. It is so lightweight so doesn’t make you hair feel sticky or weight it down at all, and it also smells amazing too. 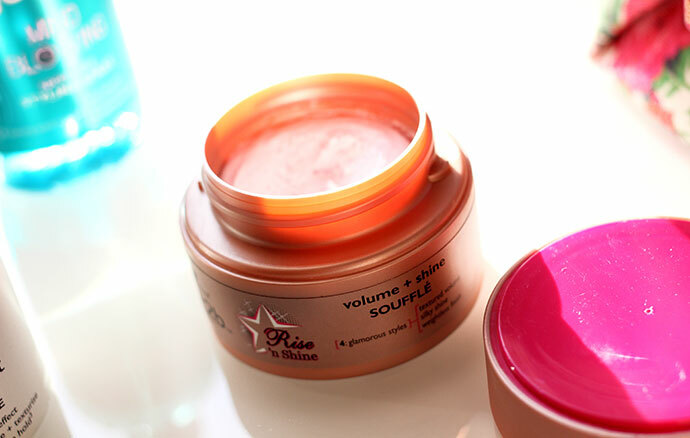 Once my hair is dry, for when I want to give my hair a little more hold and volume I will take a pinch of this souffle between my palms and then rub it through the lengths of my hair. This one smells ruddy brilliant and again, not sticky at all. Don’t worry about your hair then becoming greasy, it gives a beautiful sheen to the hair rather than looking like you need to rewash it. I try not to use hair spray as much as I used to, as I am always frightened of it drying out my hair, so being able to use products like this souffle, means my hair style will hold without the need for a finishing spray. Those days when I want something more on the messier side, I reach for this paste. 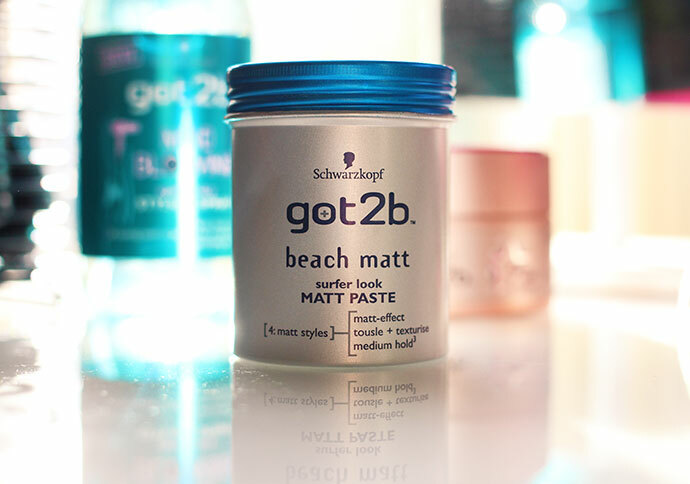 It adds mattifying texture, giving my hair that beachy feel. I tend to only add this to the ends of my hair, taking sections of it and twisting the product through. When I braid my hair, I find if I use a bit of this product first, it gives my braids a little more hold and again more texture. 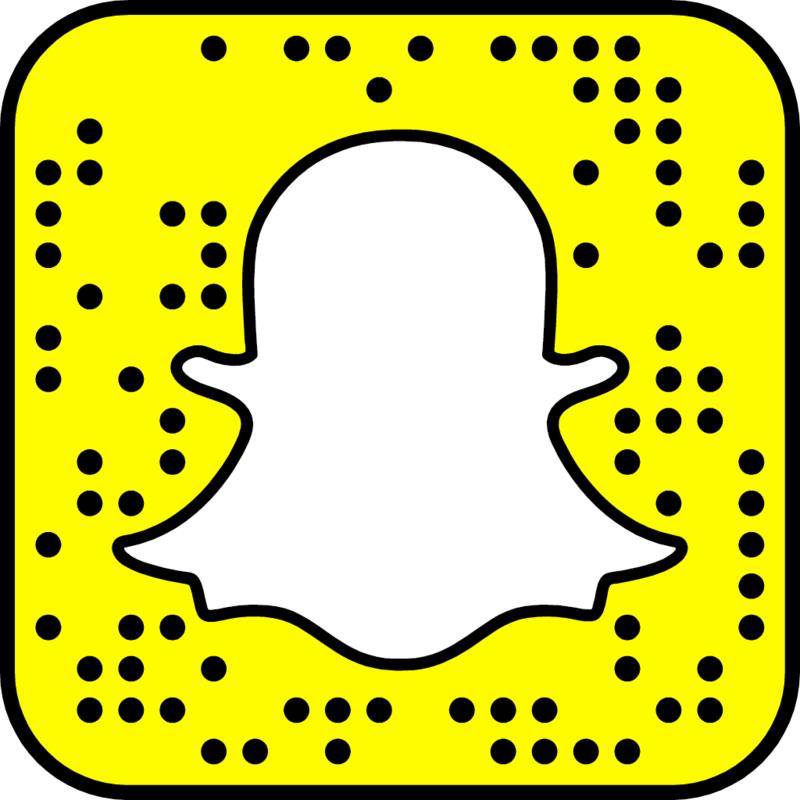 What are you must have styling products?